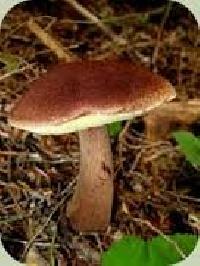 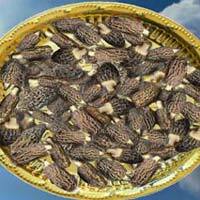 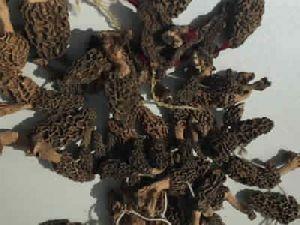 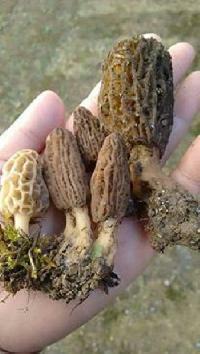 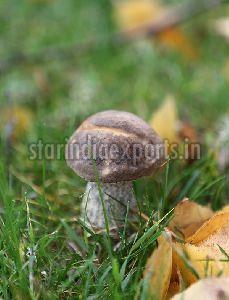 Number one quality wild morals mushroom from Kashmir and further details are discussed with dealers . 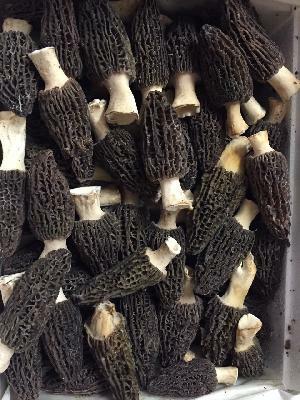 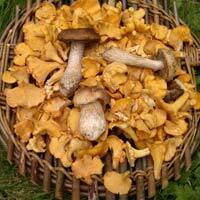 We supply and export premium grade Wild Mushrooms that can be made into delicious meals. 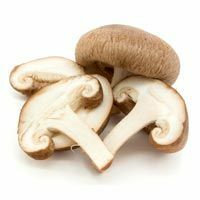 These are tasty and easy to cook as well. 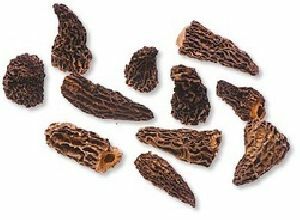 Available at reasonable and affordable rates, Wild Mushrooms are one of our top selling products. 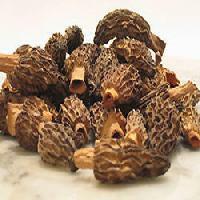 They have been cultivated under optimum conditions to ensure top grade quality. 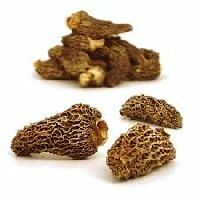 We have a reputation for supplying the goods on time without any delay or damage.